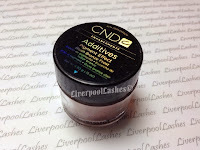 Today's post is about some fantastic news for all of the CND Shellac Ice Vapor lovers out there as it's coming back for a limited time only in an unbelievable special offer with Ruby Ritz! 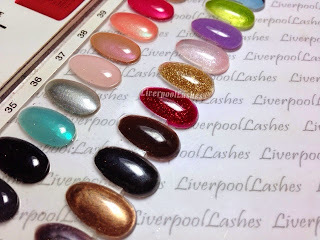 Just in case you haven't got one of these I thought I'd go through the shades and show you some swatches of them all but of course there are a ton of colour combinations that you could create with each of them. 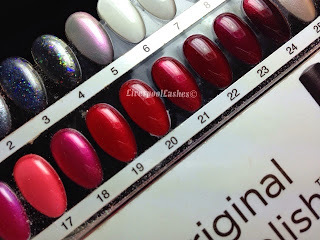 I'll start with CND Shellac Ruby Ritz which is the swatch in the centre of the photo with the watermark over it. 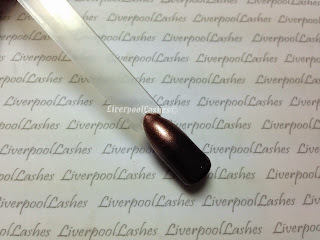 It is a slightly sheer red with stunning fine red glitter in it. I have recently written a post on the various amazing layering options that you can do with it, click here to read it. 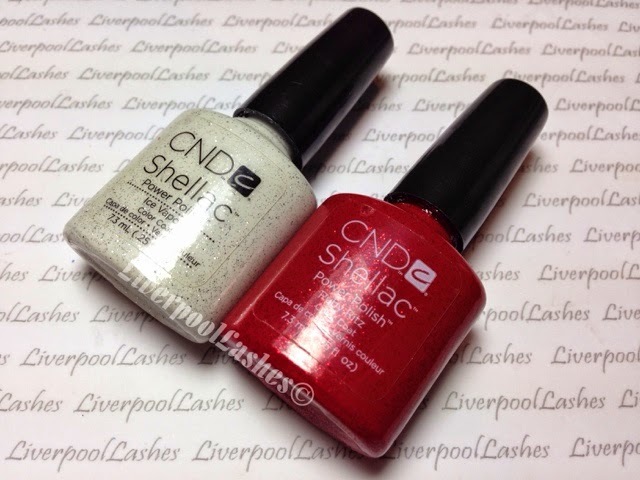 Next up is CND Shellac Wild Fire is number 20 on the above colour chart. It is the perfect pillarbox red cream shade. 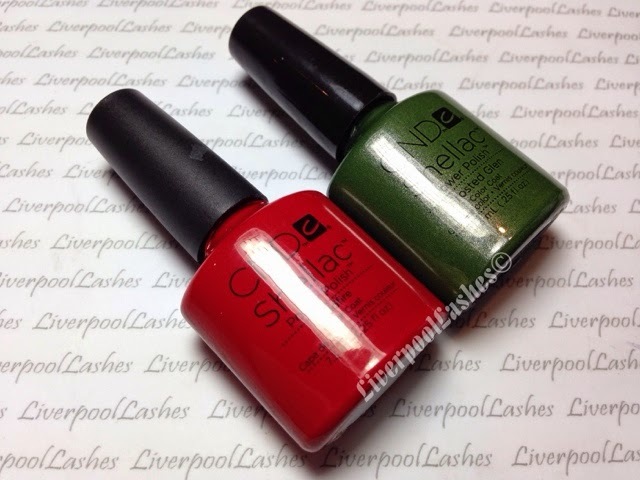 For the clients that want the bright red glitter look I will apply two coats of Wild Fire and one coat of Ruby Ritz. This allows you to get the depth of the red as well as make your bottle of Ruby Ritz go a little further. 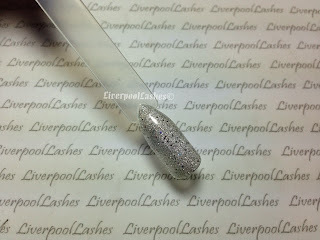 The above swatch is CND Shellac Ice Vapor which a clear with a mix of fine silver glitter and holographic chunky glitter. This shade looks good with anything! If you have a couple of less colours a layer of Ice Vapor over it and my clients are drawn towards it! The next swatch is Shellac Frosted Glen which is a slightly olive toned mid green with a little shimmer. 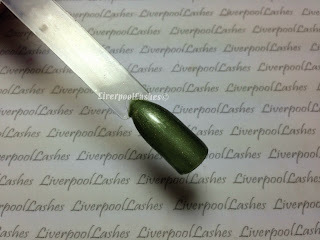 This colour is a perfect option for those clients that 'don't do red and pinks' and looks good with gold nail art. 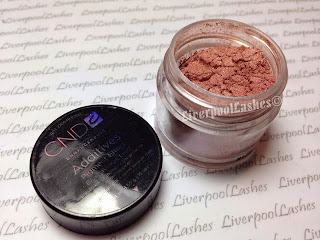 The last swatch is of CND Additive in Blush Bronze that I have faded over Shellac Black Pool. This additive is the perfect rose gold and would look amazing paired with the Lecente Stardust Collection or CND Glided Dreams Collection. This special offer is on whilst stock lasts. You can order online from Sweet Squared from 1st November 2014 for delivery but for those of you that simply can't wait for the delivery you can click and collect from Creative Academy Manchester to collect as soon as they open on Monday morning!